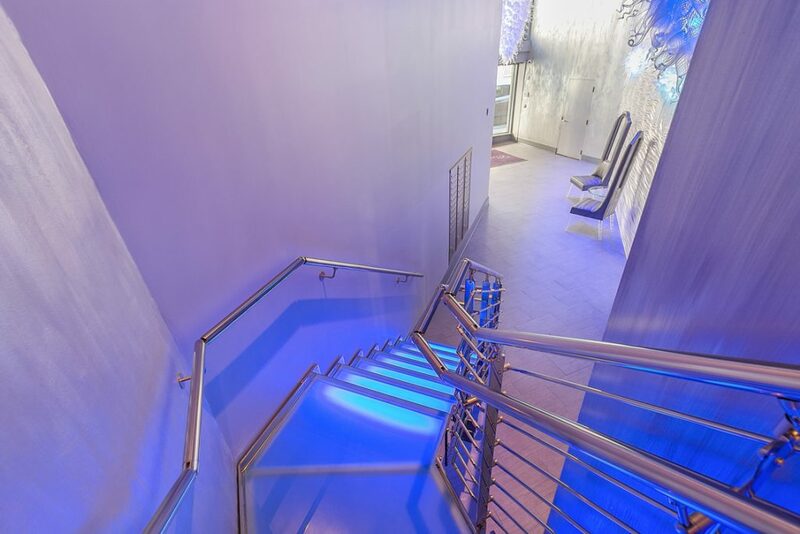 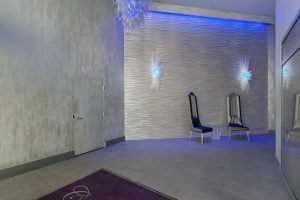 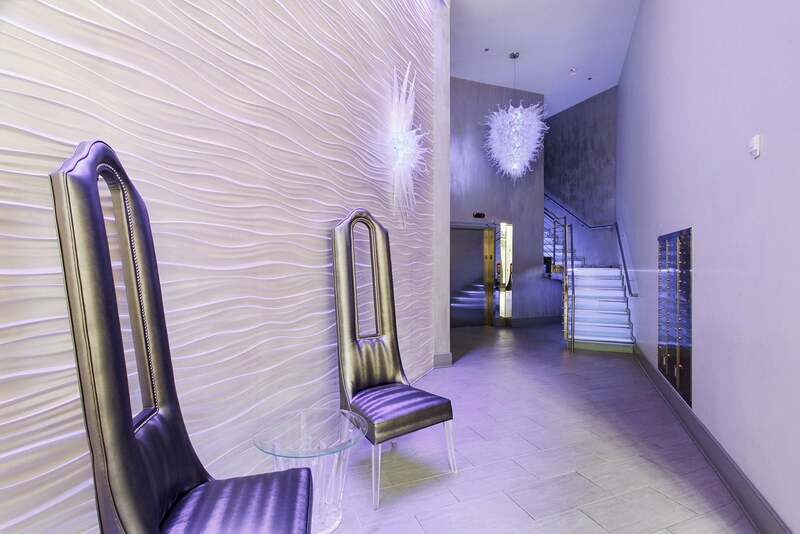 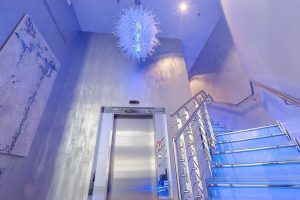 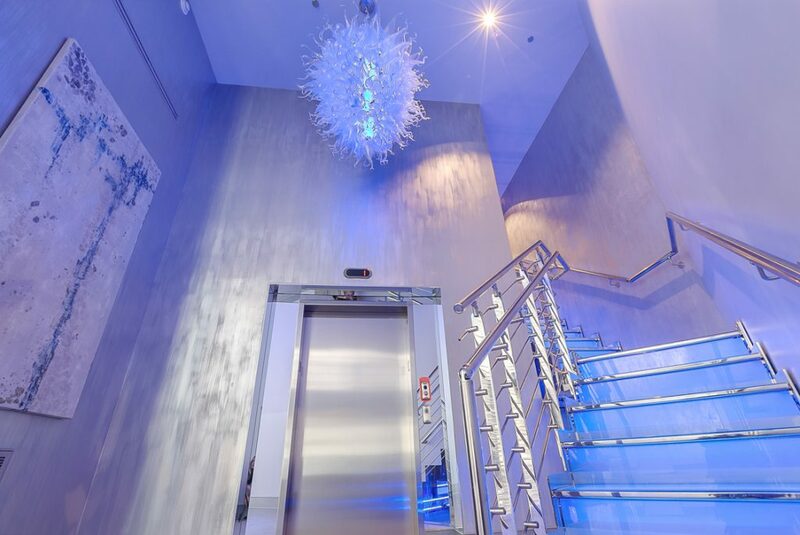 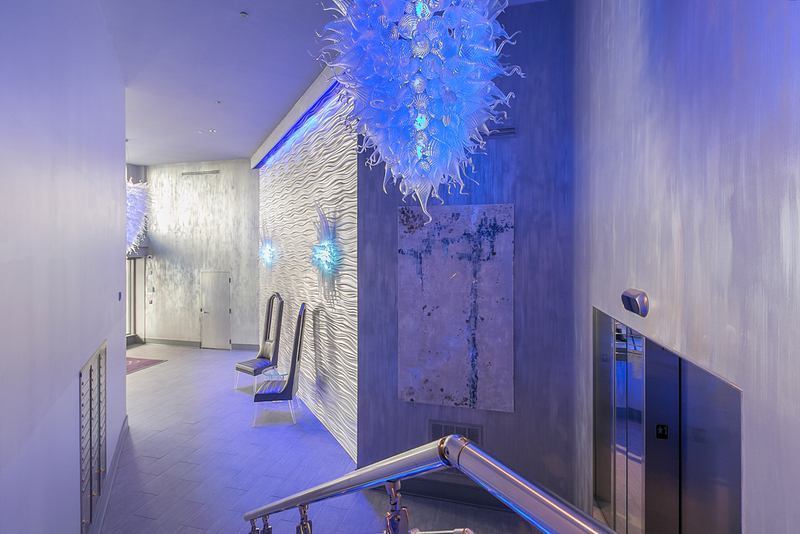 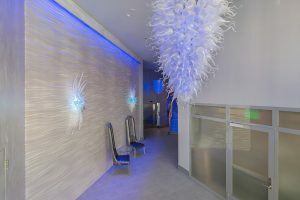 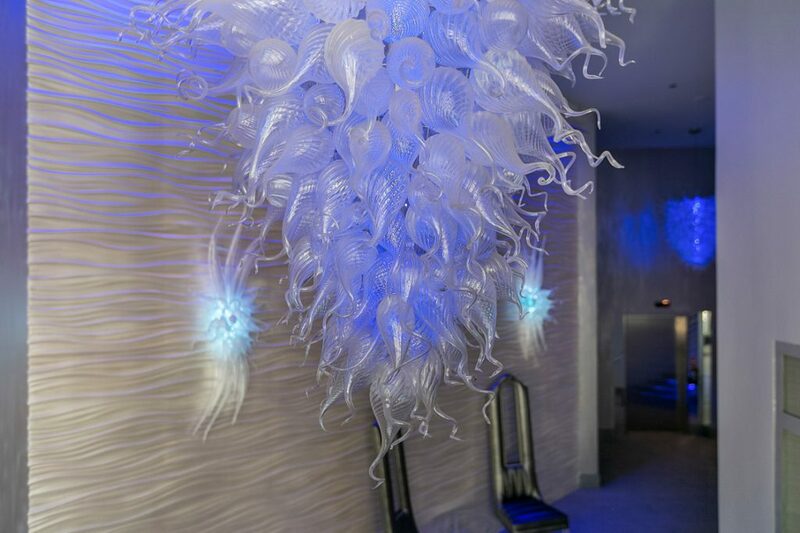 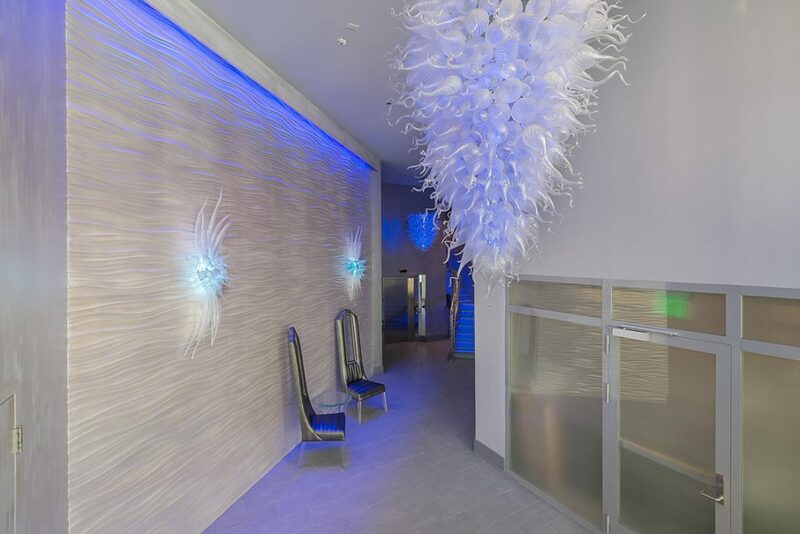 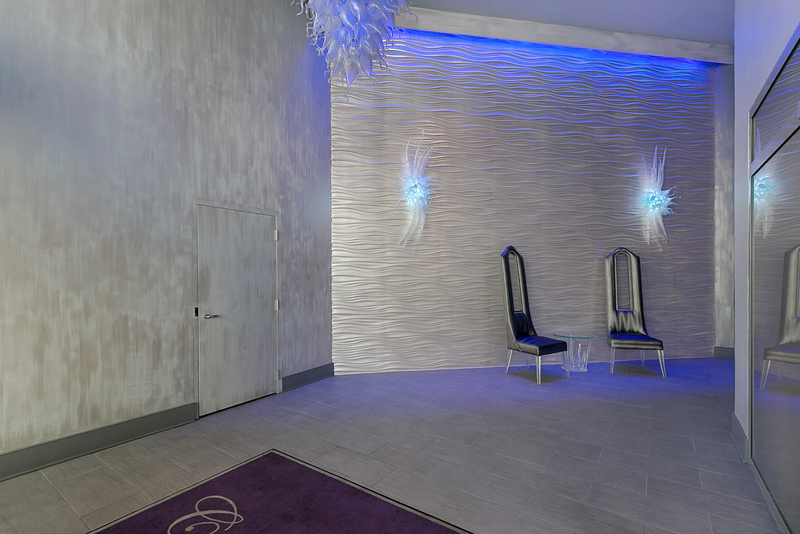 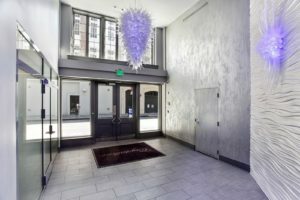 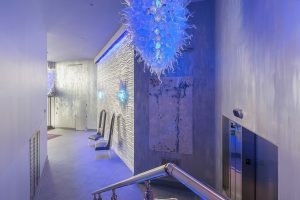 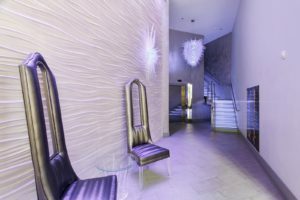 As you enter Crystalline you are greeted with custom hand blown glass chandeliers, wall sconces and a glowing custom all-glass staircase as a token of recognition of the building’s history. 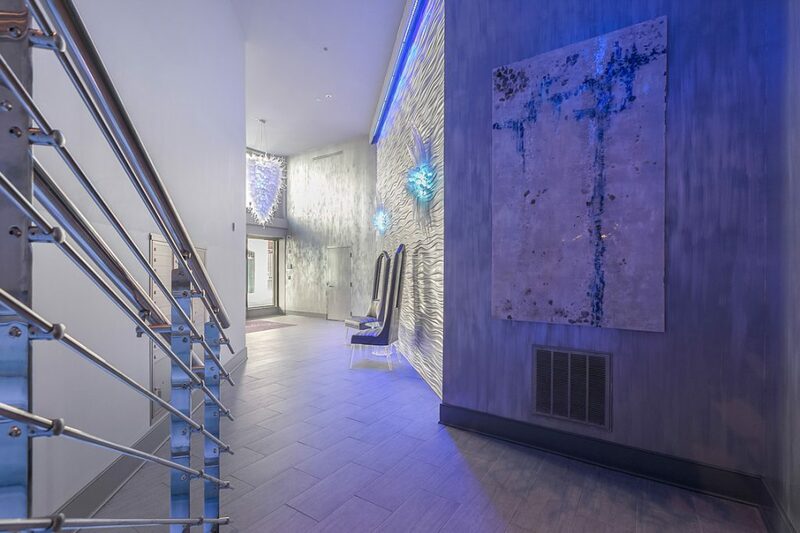 The experience continues as each unique residential floorplan is like no other. 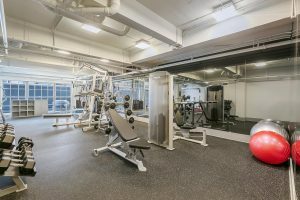 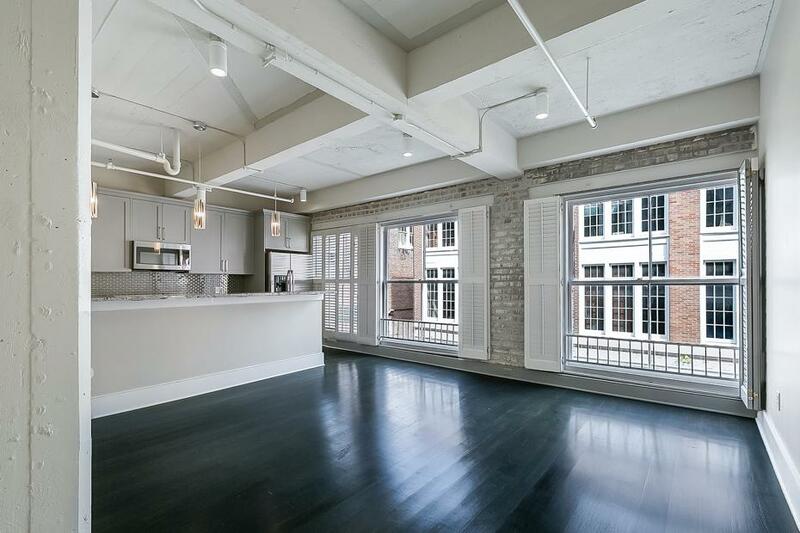 You’ll appreciate the abundant natural light and historic elements like exposed brick walls and historic wooden beams that are highlighted in the original structure. 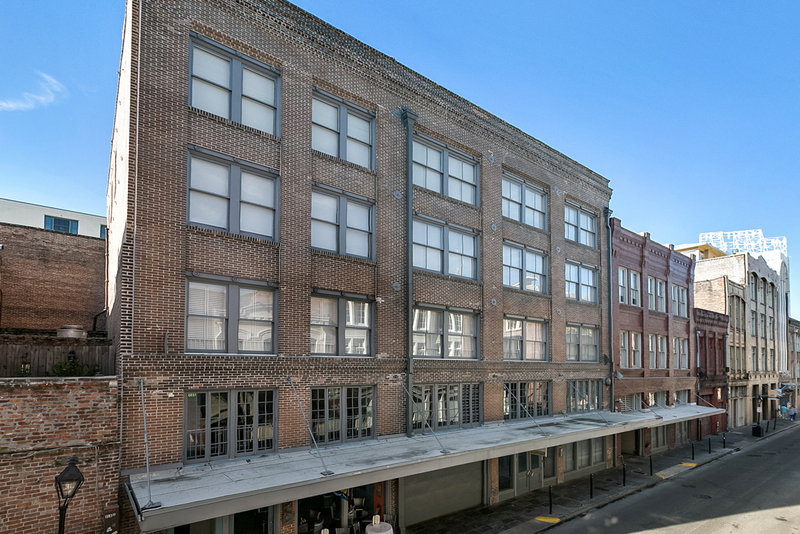 Located in the heart of the French Quarter, Crystalline is a luxury condo development with rich history. 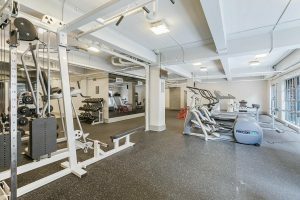 Premier finishes, features & services combined with its excellent location make this the perfect place to live, work and play. 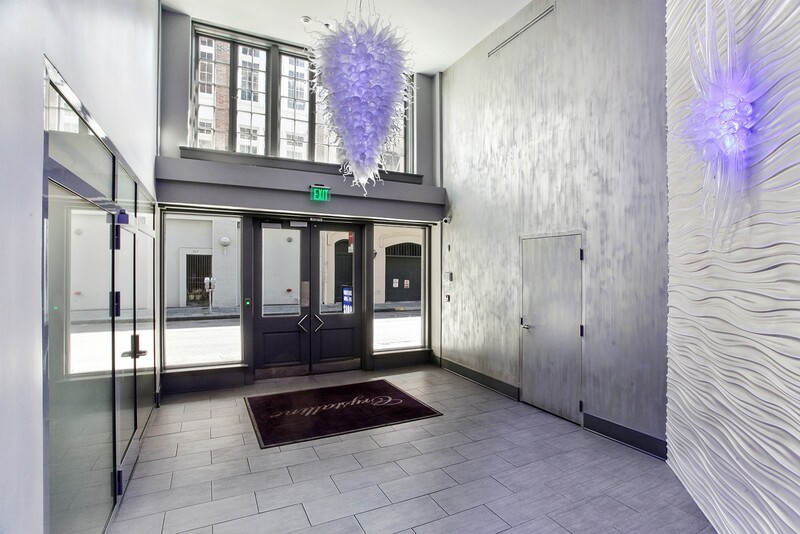 With 24 unique units, you are sure to find a home that matches your style. 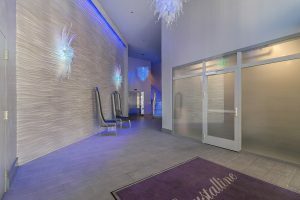 Crystalline is quietly situated just off the beaten path, with several restaurants, shops, and entertainment venues all on one block. 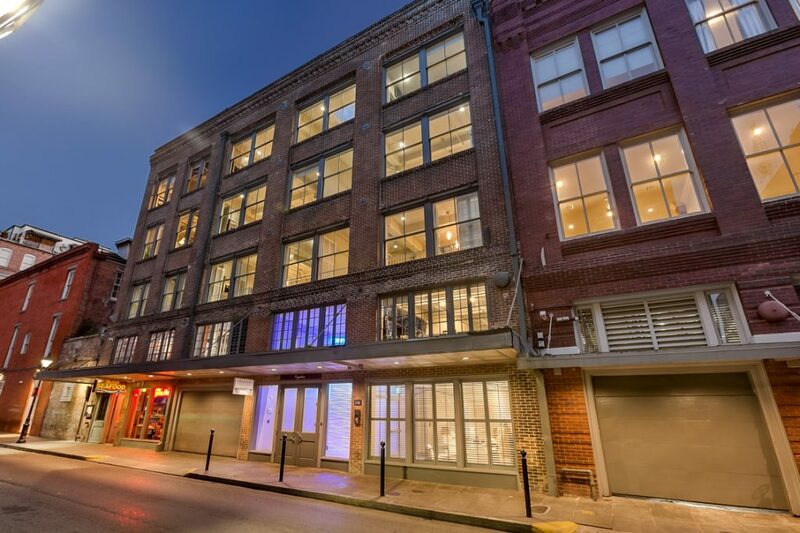 Within 2 blocks of the river, you’ll find the Canal Place Mall, Aquarium, IMAX Theatre, Harrah’s Casino, spas, art and antique galleries, as well as the world-famous Bourbon Street. 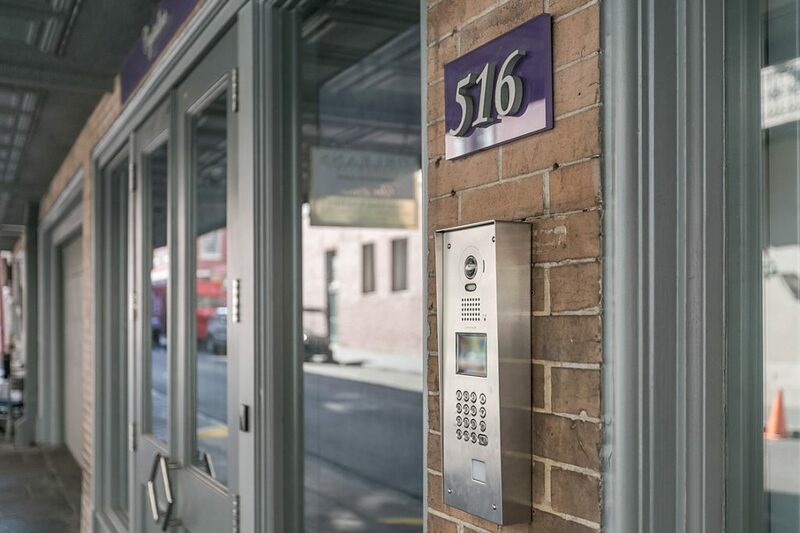 We are truly in the center of all attractions for all ages. 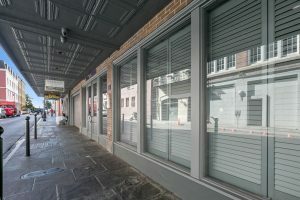 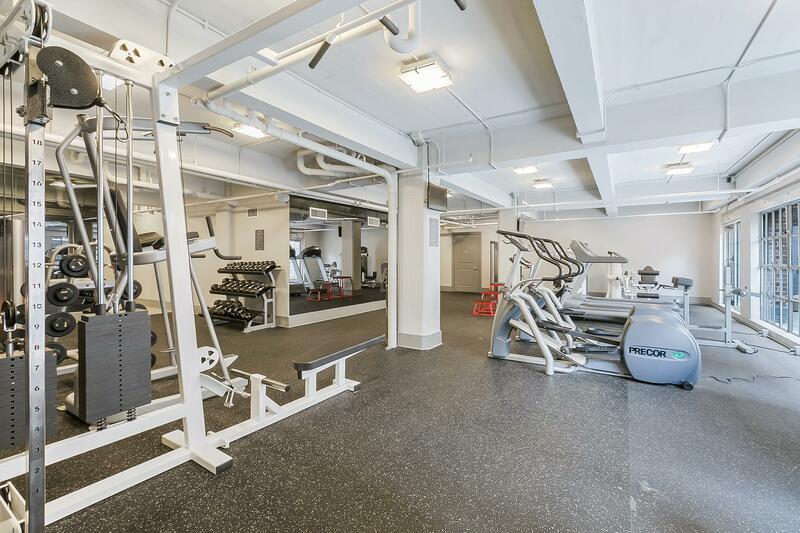 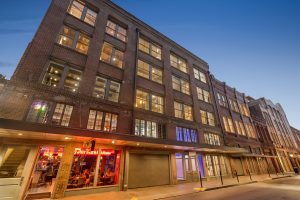 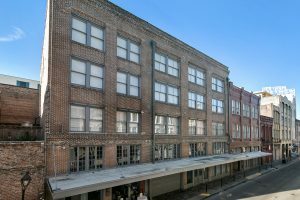 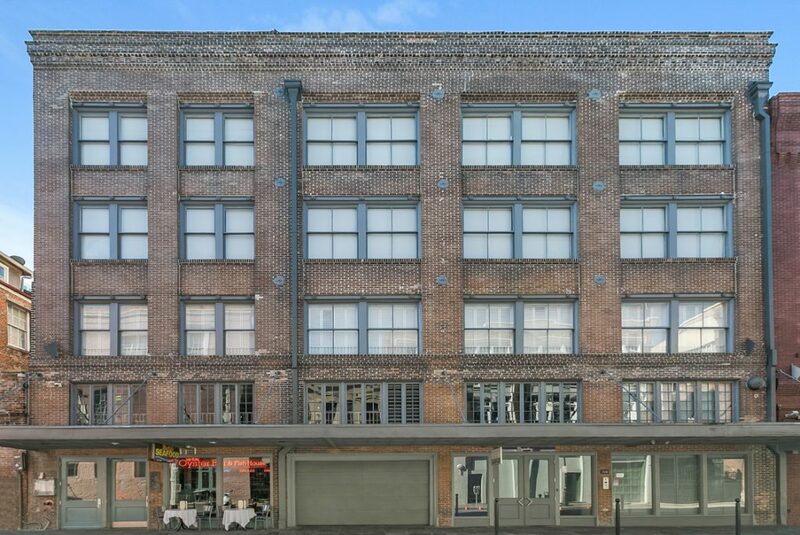 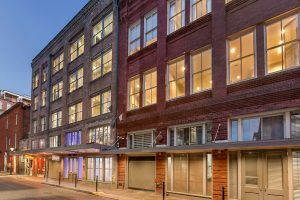 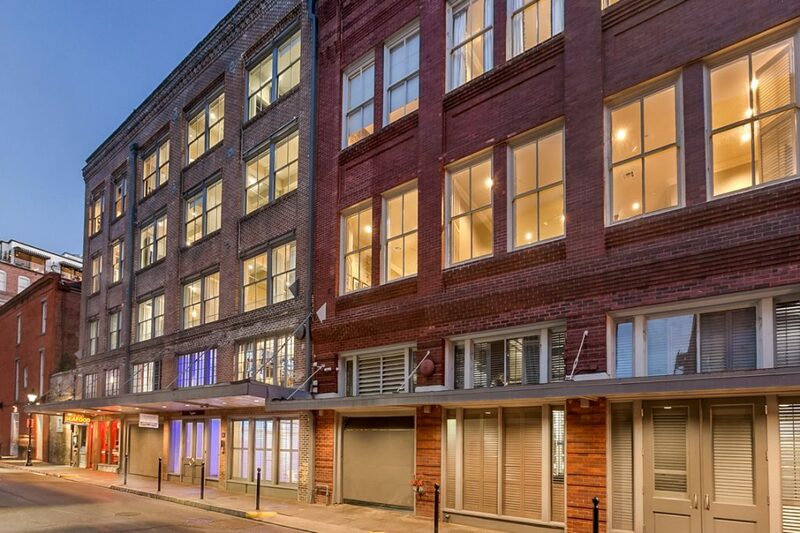 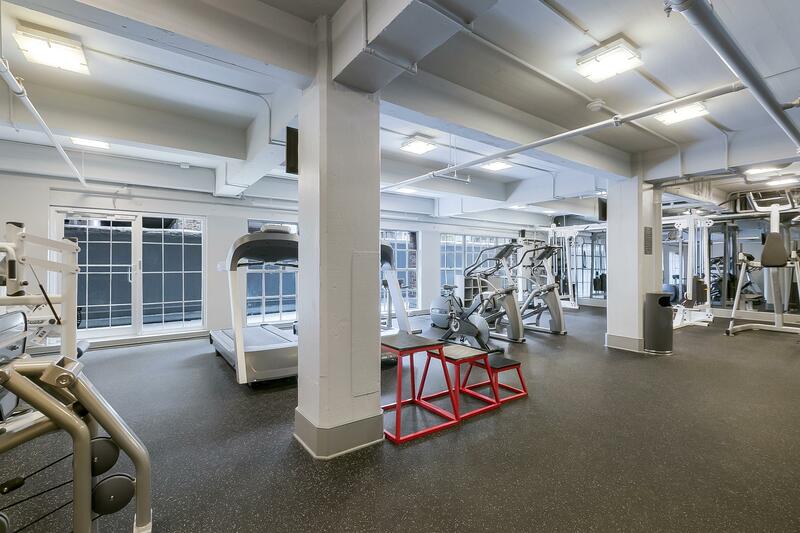 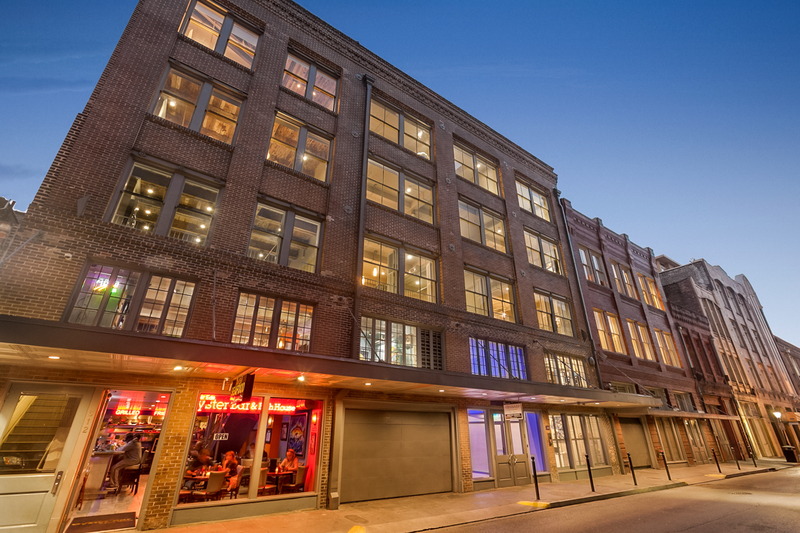 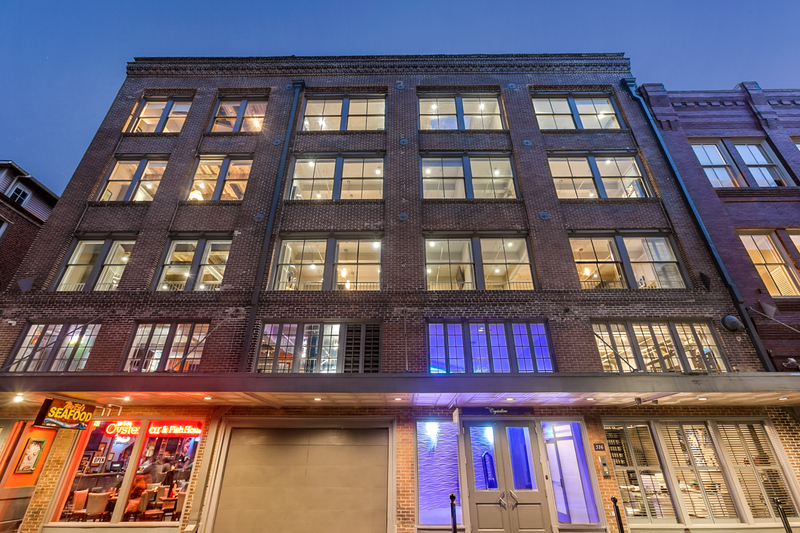 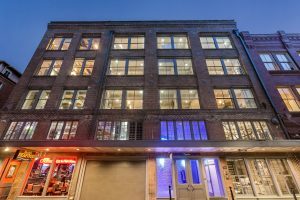 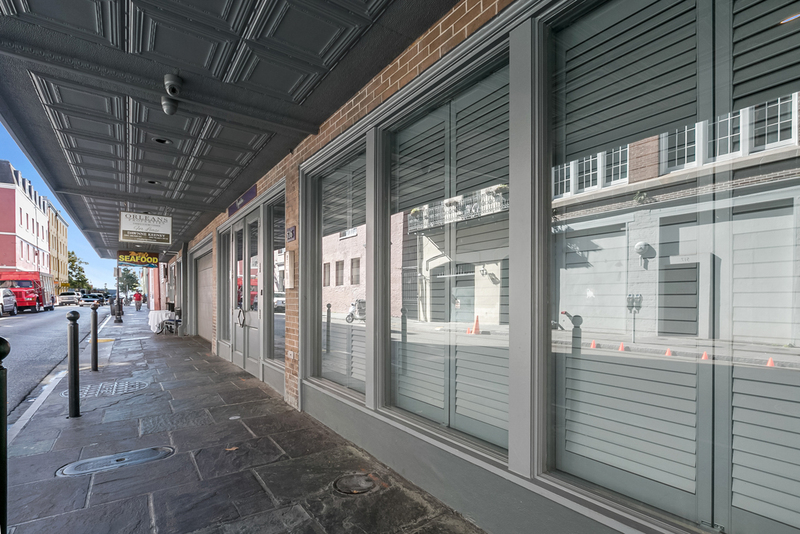 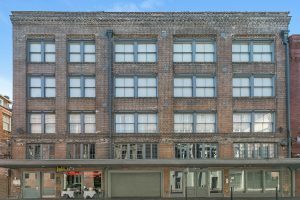 Originally constructed in the 1800’s for the Loubat Glass Company 516 Bienville has been fully restored to a first-class, fully functioning, glass inspired, modern residential building while keeping the historic fabric of the building intact. 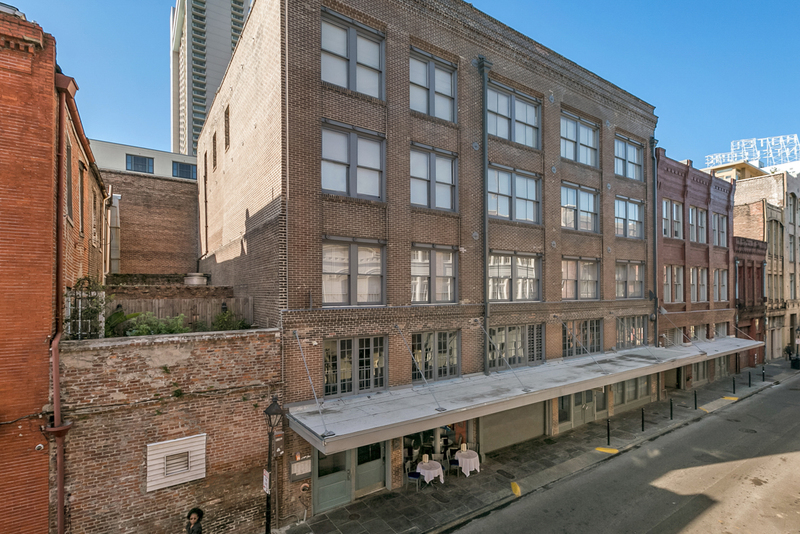 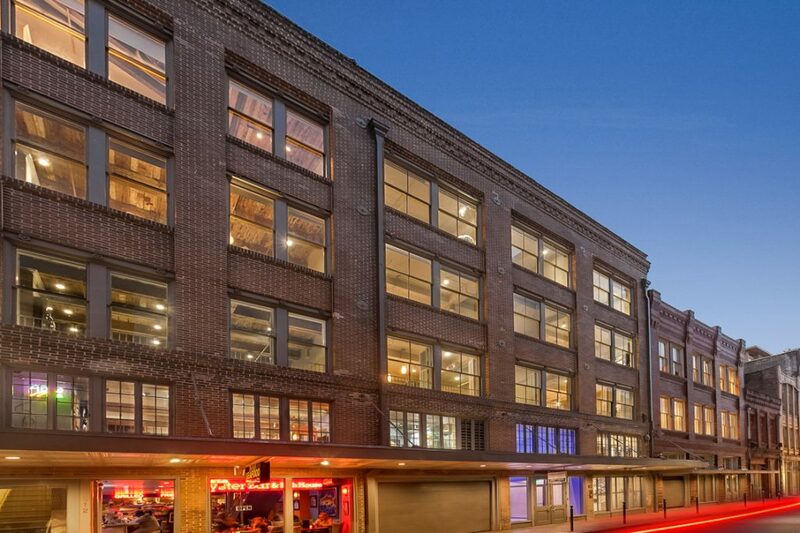 In 2013 Orleans properties developed this historic property into 24 luxury residences on the upper floors. 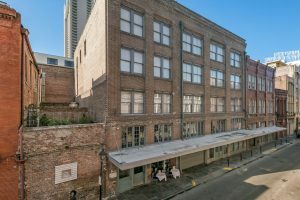 On the ground floor Mr. Ed’s Oyster Bar & Fish House serves as our anchor tenant, a 14 space residential parking garage and Orleans Properties management office.